These free rainbow printables are perfect for a lazy afternoon or for a quick lesson in counting, reading, or color recognition. Disclosure: Some of the links in this post are “affiliate links.” This means if you click on the link and purchase the item, we will receive an affiliate commission. Thank you for supporting Twitchetts! There is something fun about rainbows. Maybe it’s the bright colors. Maybe it’s the comfort in the rainbow pattern. Whatever the reason, rainbows make for fantastic activities and play based learning fun. 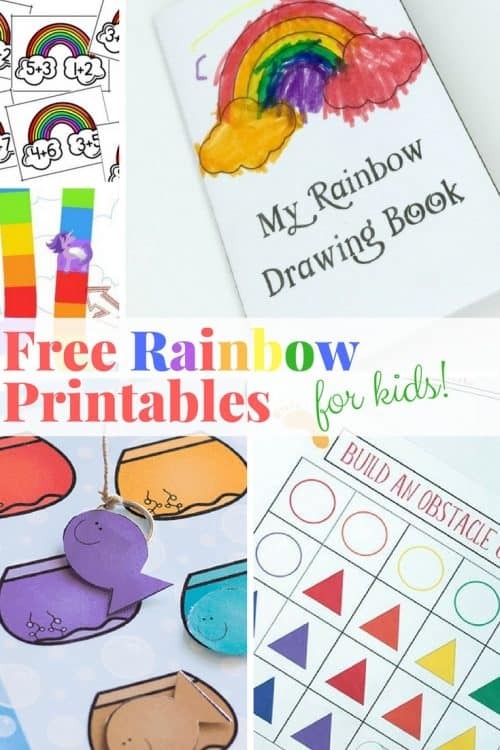 We’ve collected an assortment of fun free rainbow printables. From learning shapes to reading, there is something for everyone. Sometimes you need something fun and quick to pass the time. It doesn’t need to last hours, just a quick 30 minutes while you’re making dinner. Instead of watching your 100th episode of My Little Pony, try a free printable instead. 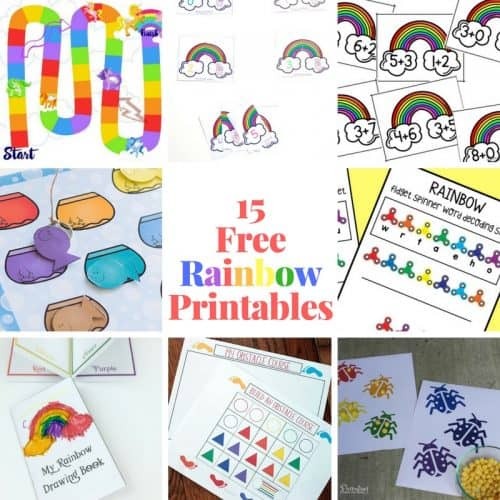 We’ve collected an assortment of fun free rainbow printables. From learning shapes to reading, there is something for everyone. These rainbow printables will are fantastic for fun and learning! Looking for more rainbow fun? 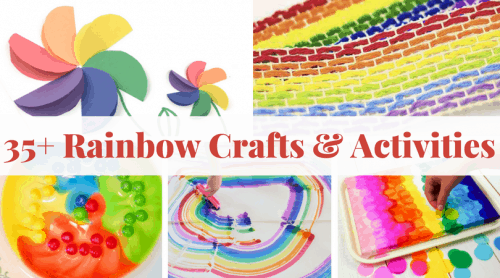 Check out these fun Rainbow Crafts and Activities! 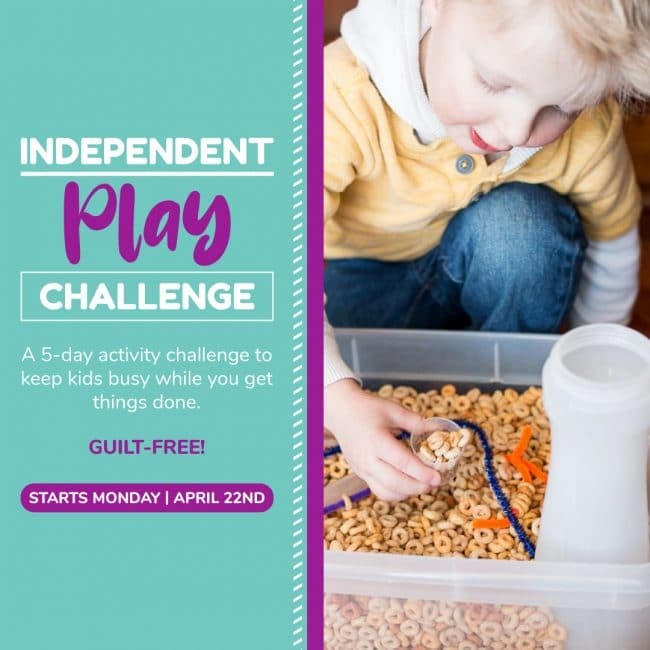 We’re sure you’ll find something fun!